By now, you’ve probably heard of the “Internet of Things“: the global nervous system connecting over two hundred billion smart devices. 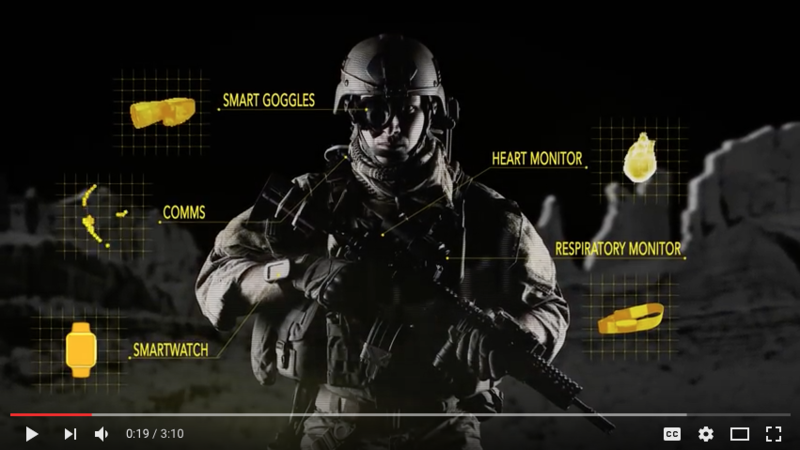 Our client, ANSYS, is using the internet of things to help engineer the “connected soldier” for the U.S. military. ANSYS engineering simulation solutions will help create a more connected soldier with increased situational, environmental and health awareness. Apple Box Studios recently produced this 3-minute video, which provides an overview of ANSYS simulation capabilities related to the incredibly complex engineering and design challenges faced by the defense industry. What do you think? Share your thoughts on this video on our Facebook page!